Traditional detergent chemistry, as used by many carpet cleaners, will often do an efficient job on your upholstery and carpets. But – over the years, formulations have changed. There are many reasons. 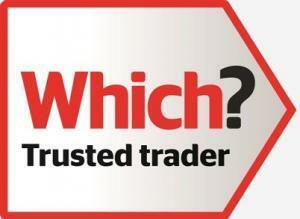 Health and safety, environmental requirements, marketing, performance and cost considerations. All these factors have combined to massively restrict the range of safe and legal applications for these detergent-based cleaning agents. Their use is now limited, often only working effectively on specific groups of soil and fibre types. My eco-friendly carpet cleaning solutions are different. They are derived from plants, so unlike oil based products, are from renewable resources. In most cases, when treating spots and stains, I avoid oil-based solvents. I prefer to use alcohols derived from plants. For example, one of my most effective products is distilled from the oil found in orange peel! My eco-friendly carpet cleaning solutions are powerful yet kind and gentle on your valuable carpets and upholstery. 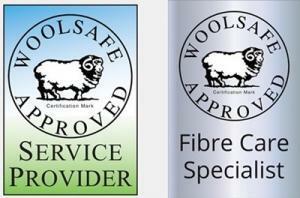 They are approved as safe to use on delicate wool as well as robust synthetic fibres and yarns. They are healthier for my technicians, my customers, their children and pets. The final bonus is that eco-friendly upholstery and carpet cleaning aren’t expensive. In more ways than one – they don’t cost the earth! I’ve tried to give you as much useful information as I can about my Eco-friendly approach to carpet and upholstery cleaning. But if there’s anything I’ve left out – anything more you’d like to know, then please do get in touch.